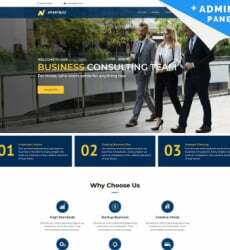 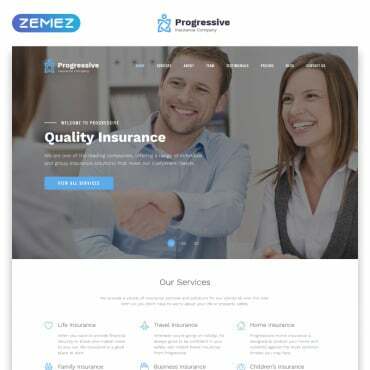 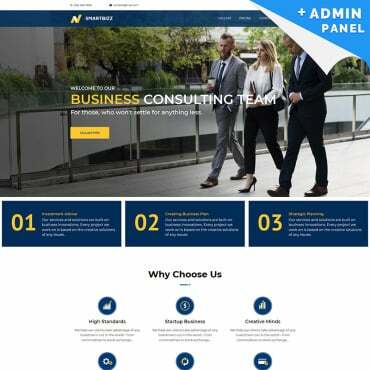 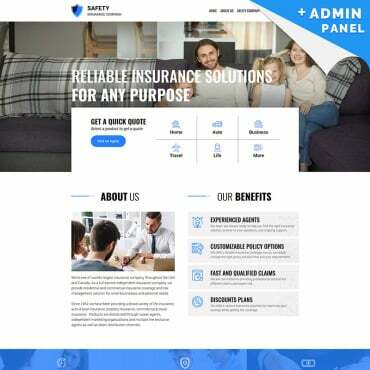 This template can be used as a layout for any consulting company. 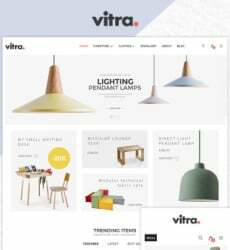 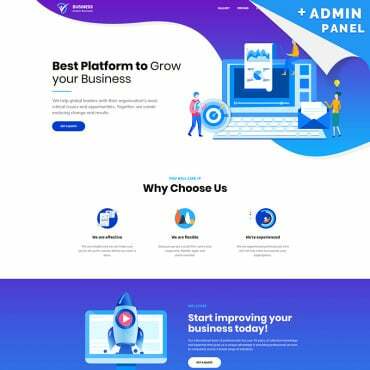 The design has been created according to all usability guidelines and you’ll have no problems to deliver your company’s message and philosophy. 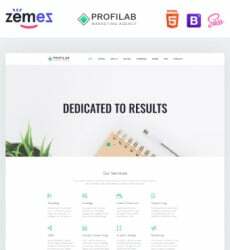 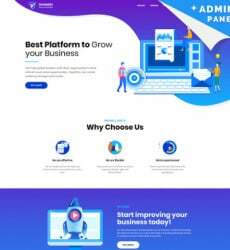 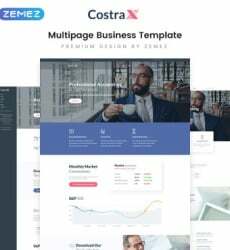 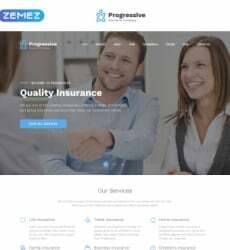 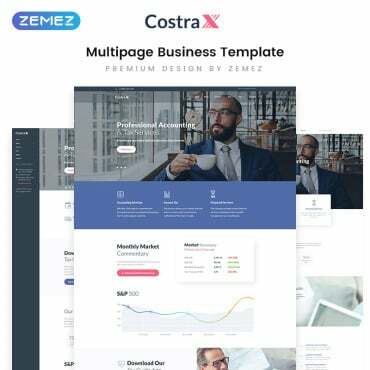 You can find more great free web templates in Business Web Templates section. 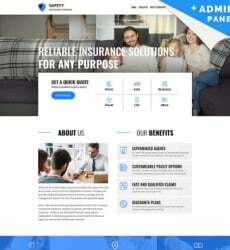 This free web template is easy to customize and can be turned into a functional website in about no time. 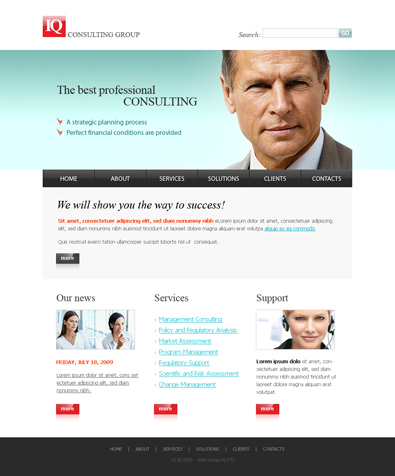 Anyway if you’d like the professionals to take care of the customization try Template Tuning.